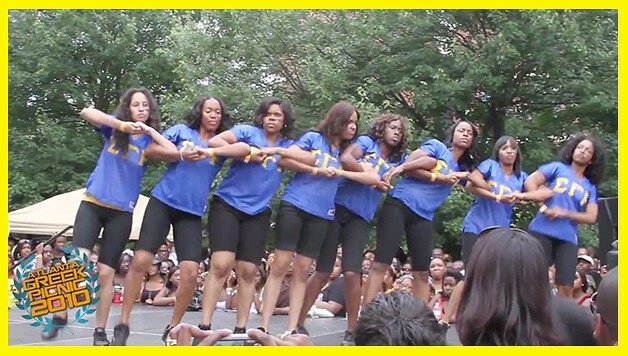 Watch these pretty poodles of Sigma Gamma Rho win the Atlanta Greek Picnic Stroll Off for the 3rd time. This video is from back in 2010 but is totally worth the watch! On a scale from 1-10 where would you rate this stroll? Let us know your thoughts in the comment section below!